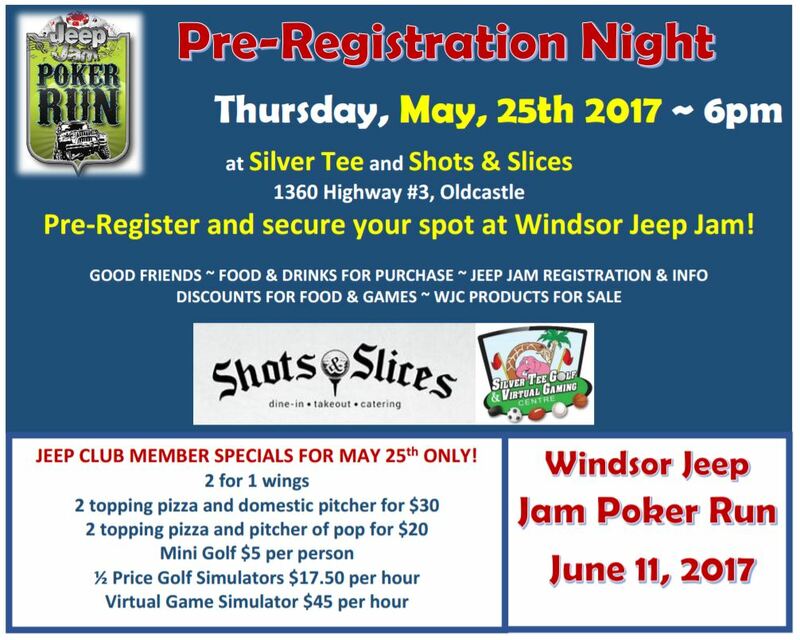 We are proud to be the location for the upcoming Windsor Jeep Jam Poker Run pre-registration night happening on Thursday, May 25th at 6pm. Shots & Slices will be offering fantastic deals on food and drink, and of course we have all the fun covered with mini golf as well as virtual indoor golf, games and sports! 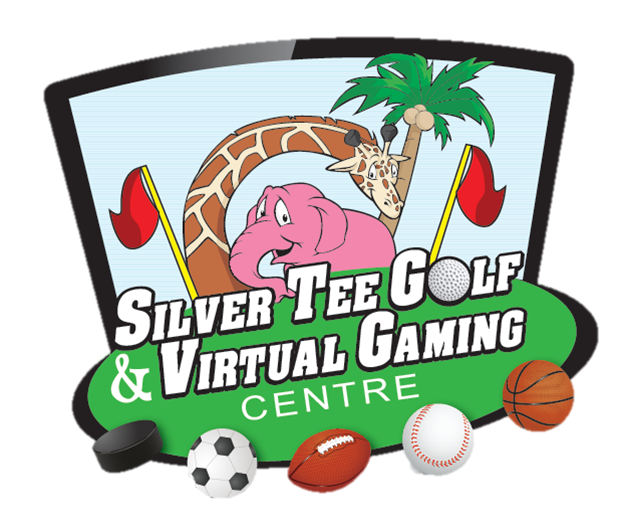 We’re looking forward to seeing you at Silver Tee secure your spot in the Windsor Jeep Jam!